Dodge Challenger in Detroit, MI | Ray Laethem Chrysler Dodge Jeep Ram " "
Find a new Dodge Challenger at your local Detroit, MI Dodge dealership. 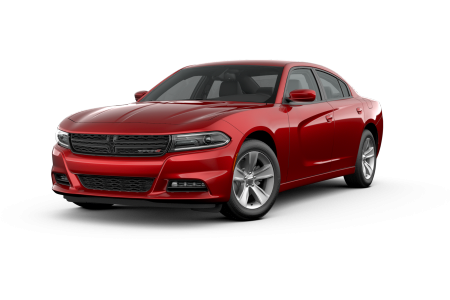 Overview Located in Detroit, Michigan, Ray Laethem Chrysler Dodge Jeep Ram is a premier Dodge dealership with a passion for powerful, commanding vehicles. We proudly offer the iconic Dodge Challenger, featuring exceptional engine power and a design that is sure to stop traffic in its tracks. 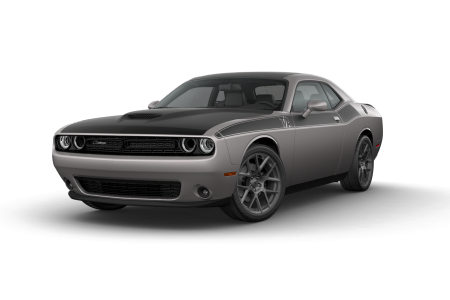 With numerous customization options and additional features, you can make the Dodge Challenger your own. 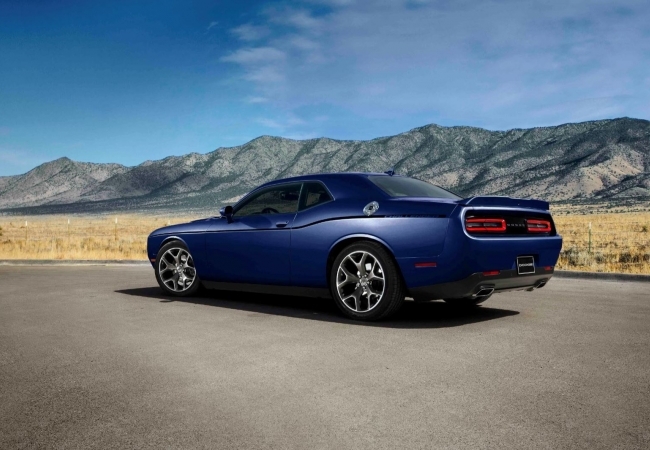 Experience what it feels like to command the road in a Dodge Challenger today! Stop by our dealership in Detroit, MI for an unforgettable test drive that will leave you begging for more. Why Us? At Ray Laethem Chrysler Dodge Jeep Ram, we believe that each guest should be treated as family rather than customers. Our mission is to facilitate a relaxing, enjoyable car-buying experience. Browse our Dodge showroom in a pressure-free environment and take your questions to our friendly sales associates. When you’re ready to buy your dream car, our knowledgeable automotive finance team will help you navigate the complex world of car loans and leases. Regardless of your financial situation, they will help you find a payment plan that fits your budget. Come by our Detroit, MI dealership to find out more today. To keep your car roaring along the streets of Detroit, MI, you’ll need automotive service that you can count on. 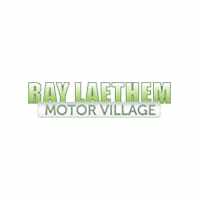 The experienced mechanics at Ray Laethem Chrysler Dodge Jeep Ram are equipped with everything they need to service your car, from engine tune-up and tire rotations to parts replacements and collision repair. Call the shop to make an appointment or browse our site to see the current service specials.